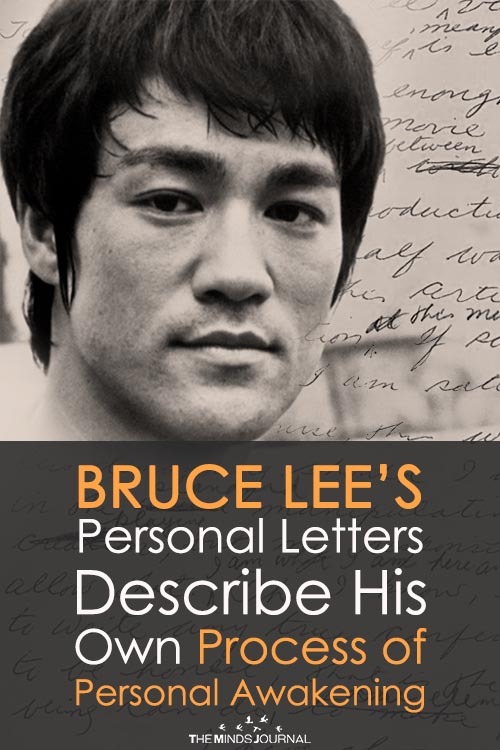 At the stage in his life, just prior to his surprising death, Lee was arriving at similar conclusions as many of the world’s greatest philosophers and sages. 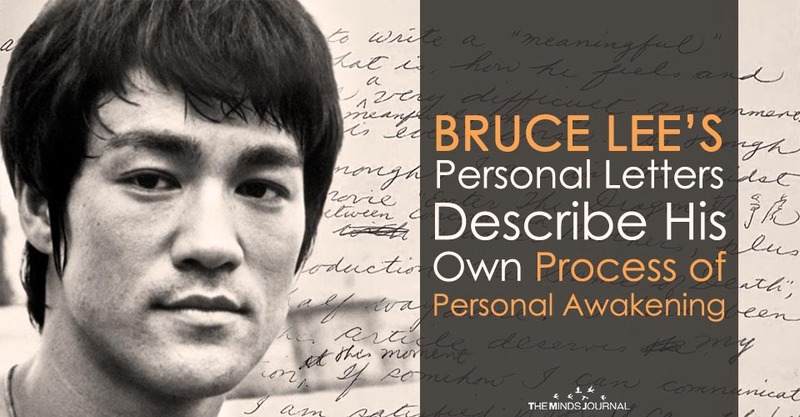 This article (In Unpublished Personal Letters Bruce Lee Describes His Own Process of Personal Awakening) was originally created and published by Waking Times and is published here under a Creative Commons license with attribution to Dylan Charles and WakingTimes.com. It may be re-posted freely with proper attribution, author bio, and this copyright statement. Dylan Charles is the editor of Waking Times and co-host of Redesigning Reality, both dedicated to ideas of personal transformation, societal awakening, and planetary renewal. His personal journey is deeply inspired by shamanic plant medicines and the arts of Kung Fu, Qi Gong, and Yoga. After seven years of living in Costa Rica, he now lives in the Blue Ridge Mountains, where he practices Brazilian Jiu Jitsu and enjoys spending time with family. He has written hundreds of articles, reaching and inspiring millions of people around the world.